Three billy goats, each with the same name (Gruff), are on the way up the hillside to eat grass and get fat. On the way they have to cross a bridge where a hungry troll lies in wait in the ravine. 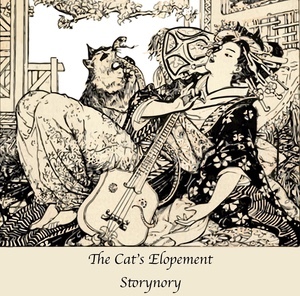 This amusing story by the Brothers Grimm is about four farm animals who believe they can earn a good living as musicians. But it isn’t really by the sweetness of their barking, braying, mewing, and cockle-doodle-doing that gets their supper.